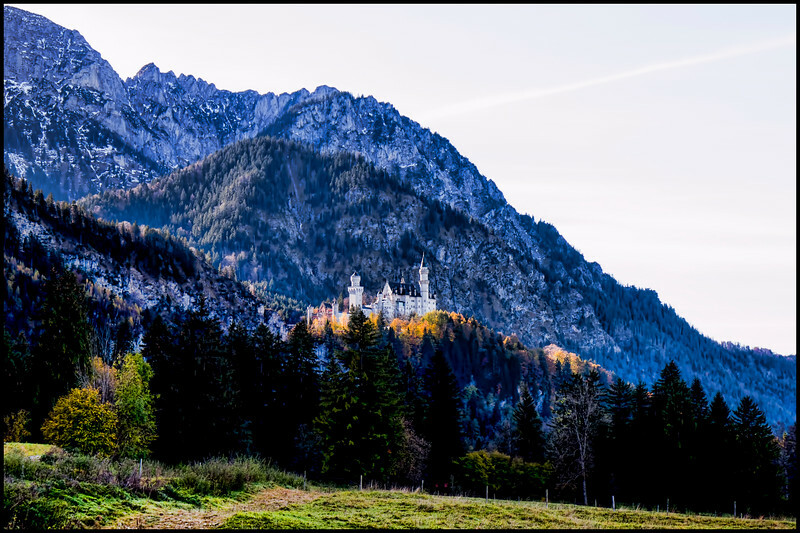 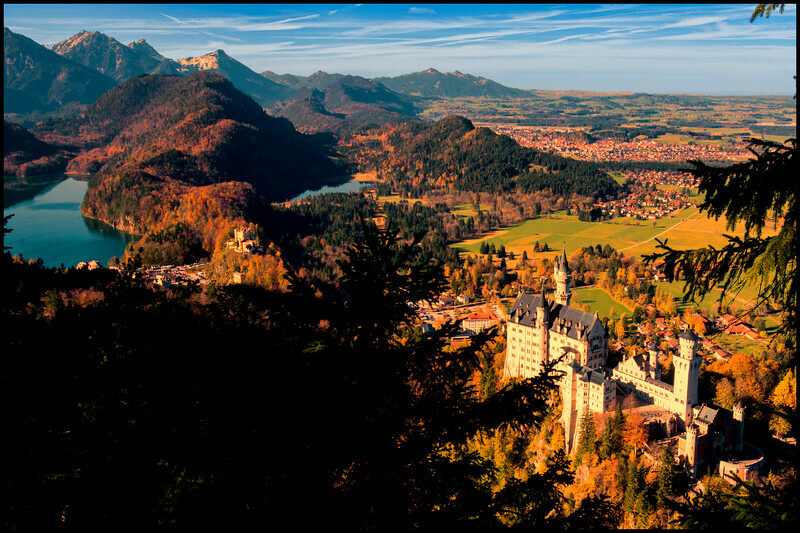 Truly a sight for sandy eyes, Neuschwanstein Castle is probably the most picturesque – and most photographed – castle in the world. 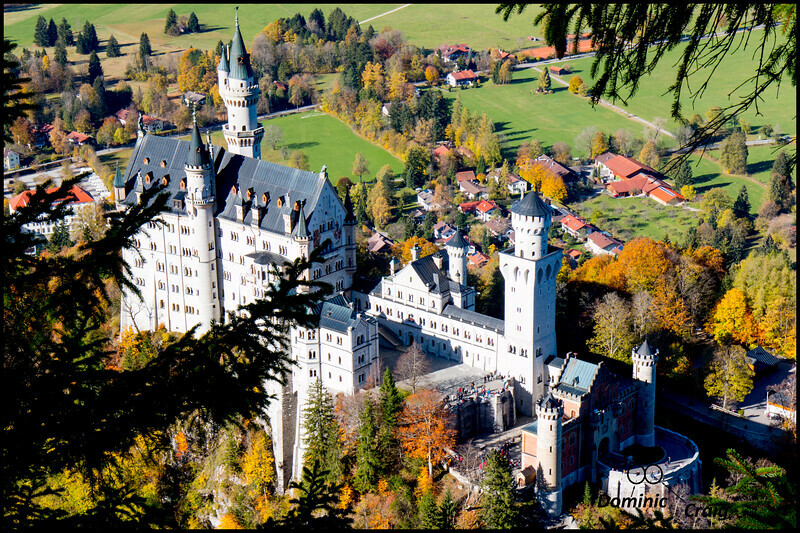 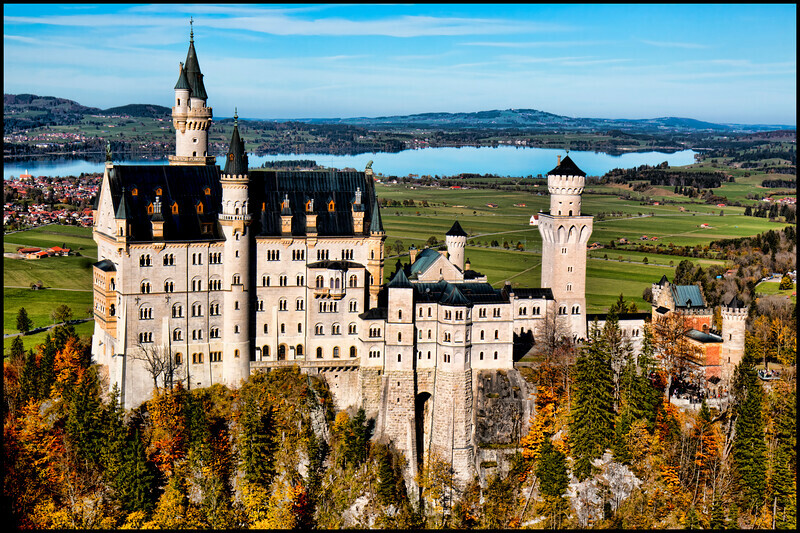 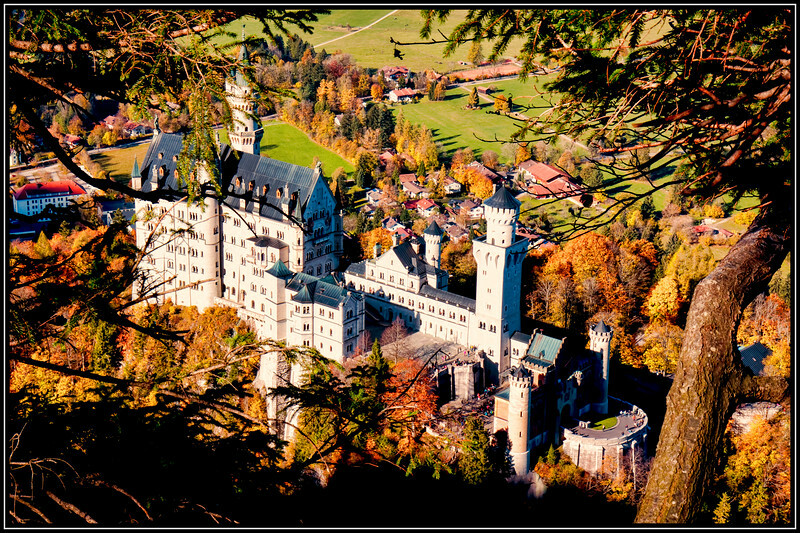 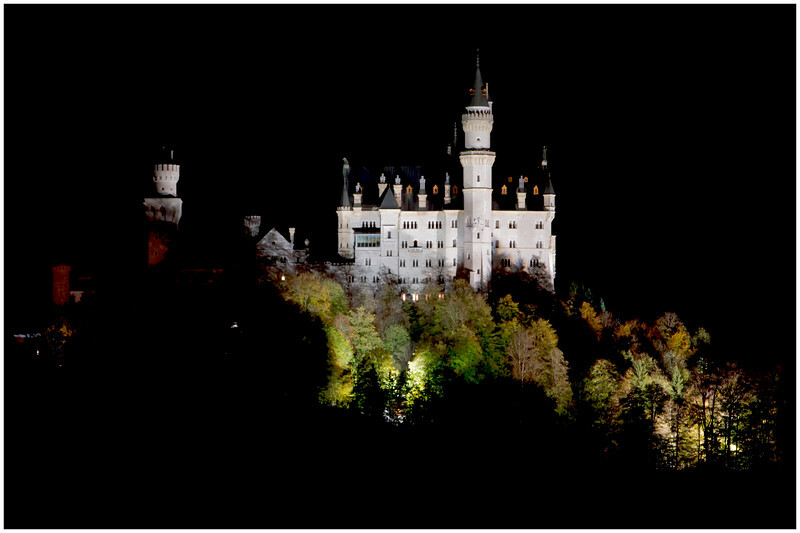 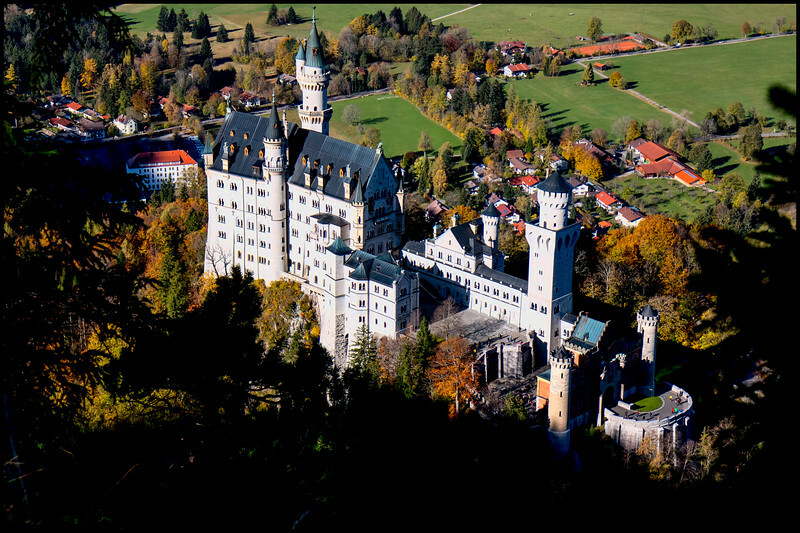 It’s said that Walt Disney modeled the iconic Cinderella’s Castle on Neuschwanstein. 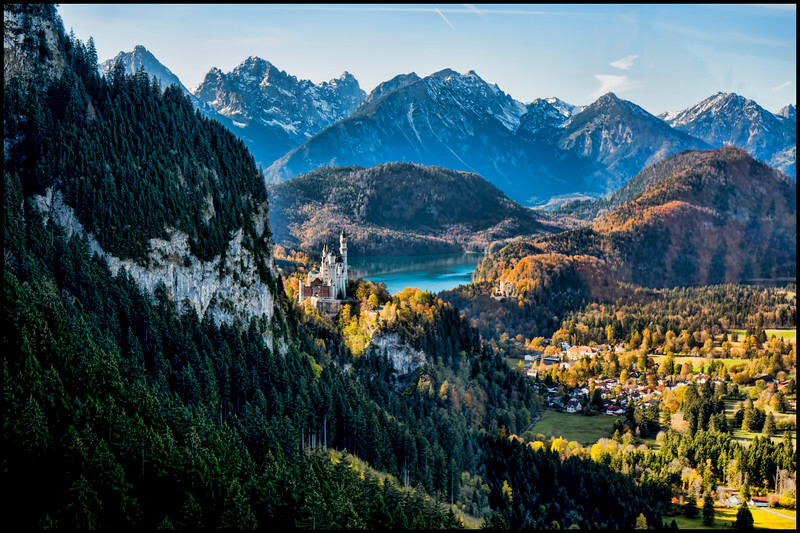 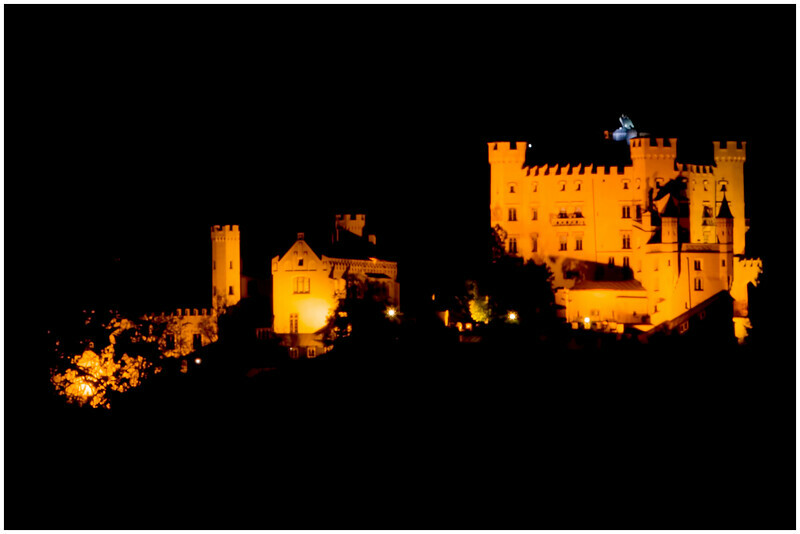 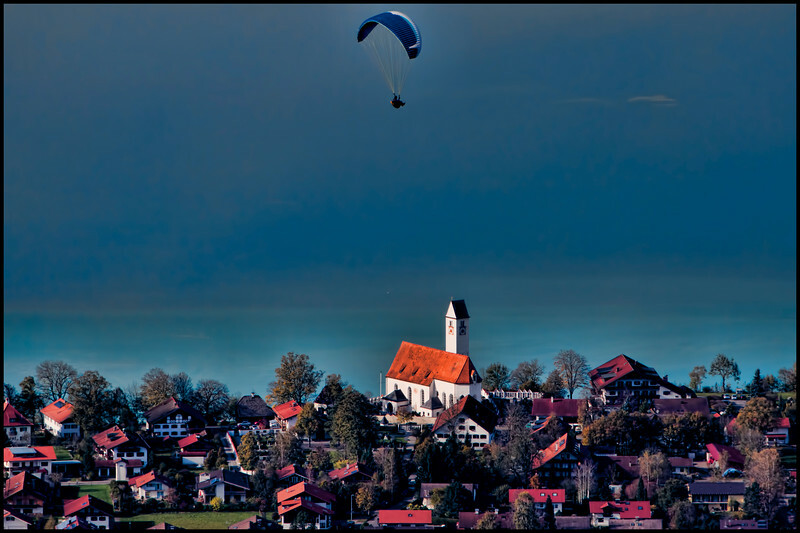 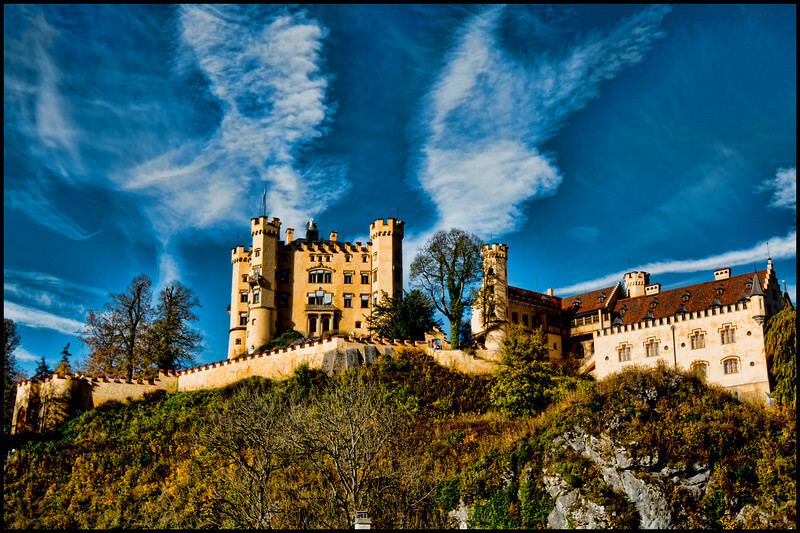 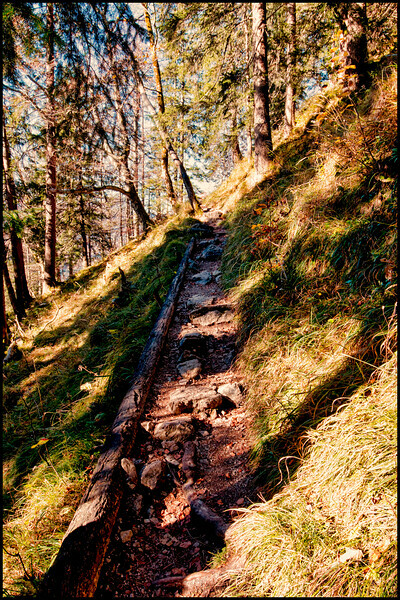 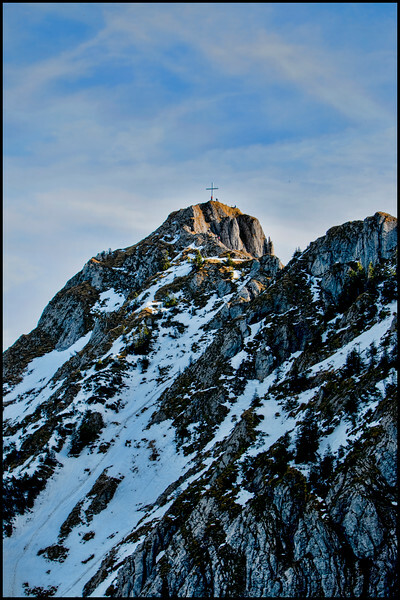 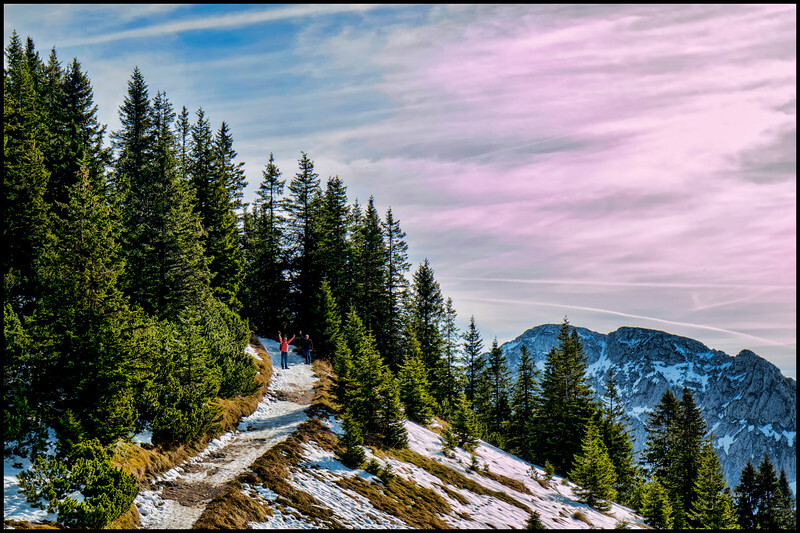 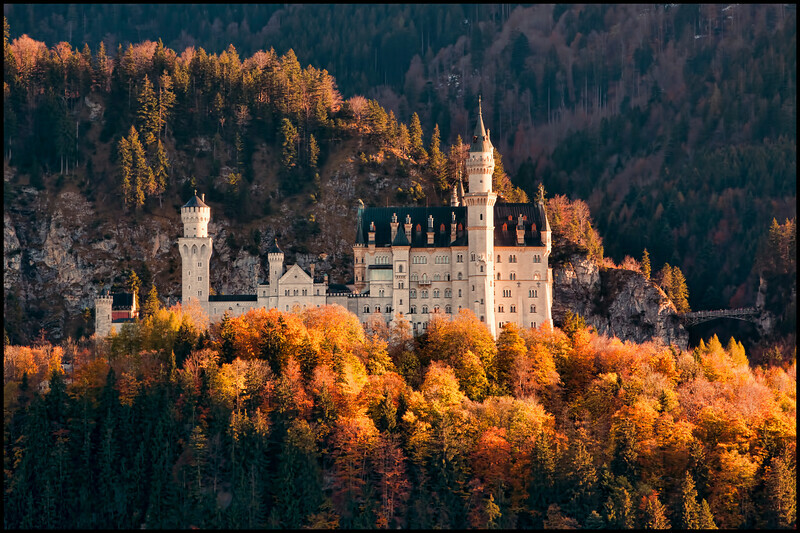 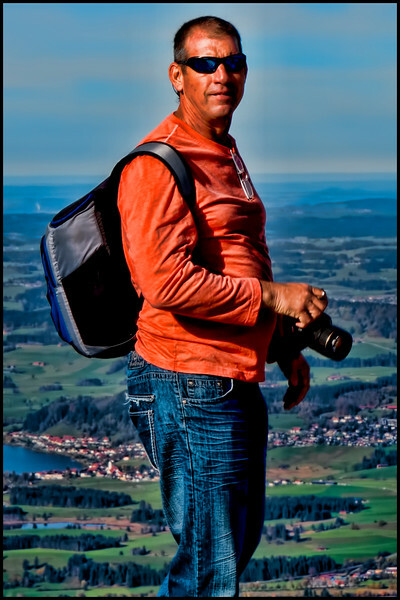 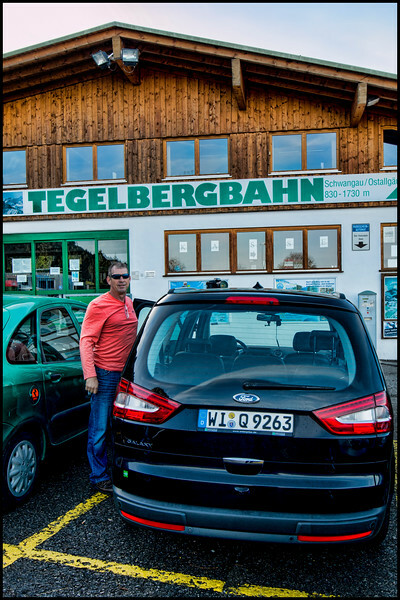 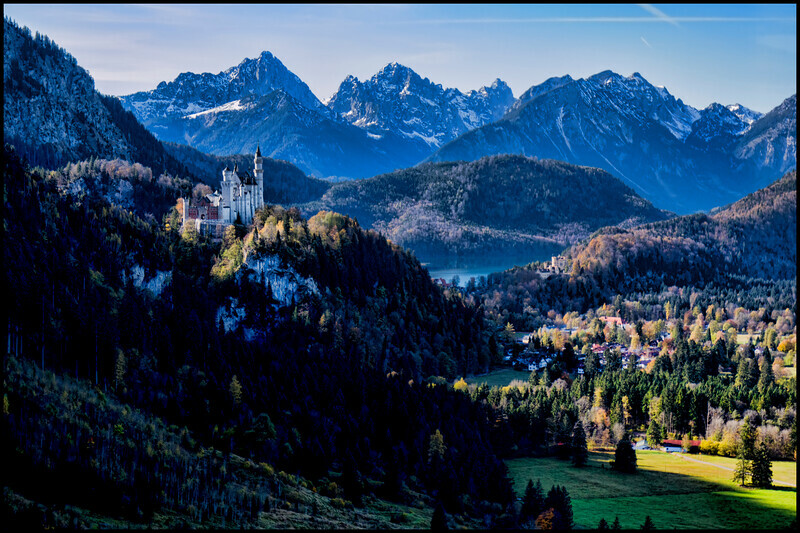 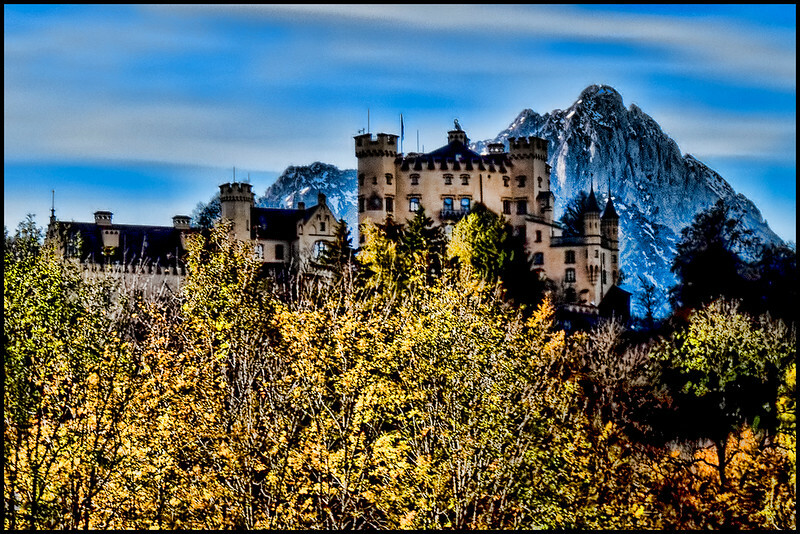 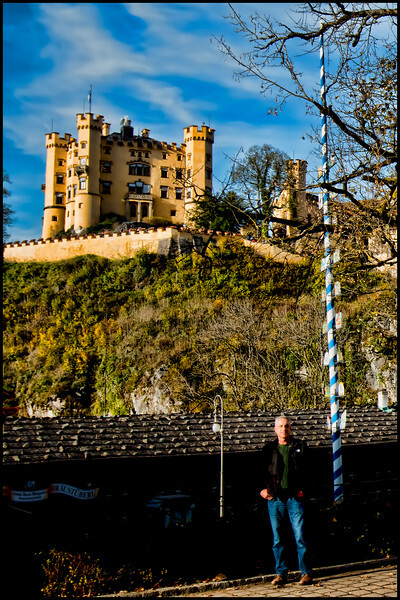 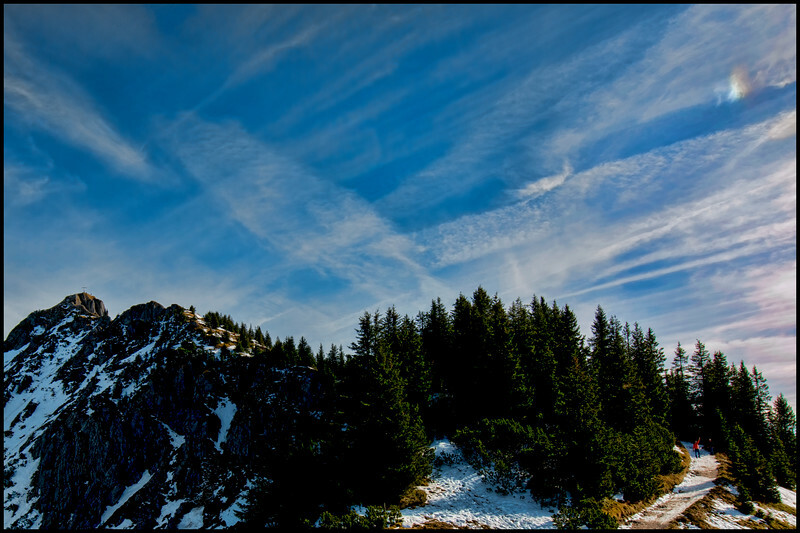 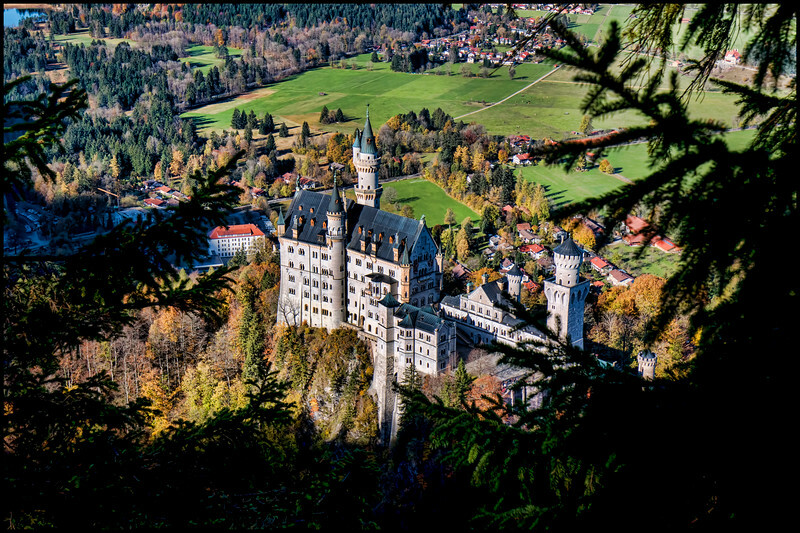 The castle is located near her sister castle Hohenschwangau in the tiny German village of the same name.